Under the connection of the coordinate of decoiling device it had been used for leveling device, feeding device and for other material lubrication devices and for output device. As like this technology had been combined with stamping automatic production that would line’s up based on the stamping technology. Its automation acts dual role through highly raising the labor productivity and through that would improve the labor conditions and reduces its cost. This would helps for improving the safety during production. How can the precision metal stamping acts? 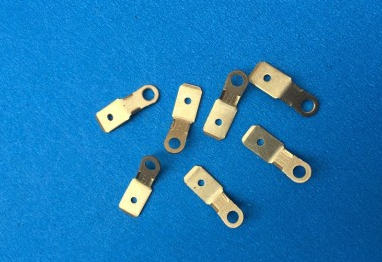 The precision metal stamping acts as one of the cost effective and unique solution that had been used for manufacturing complex and high quality products. It had been used in different factories across the world such as micro precision stamping and prototyping design. This precision metal stamping had been automated with different parts that had been used for manufacturing the process for high volume and it is used for reducing the labor costs and it would improve the level of part productions. The precision stamping is used for increasing the accuracy and in complex stamping uses. It not only used for enhancing the accuracy but also it had been used for improving the speed of the stamping application. This had been used for stamping and folding up of other components in the single operations.